Have you ever had a zoo come to you? 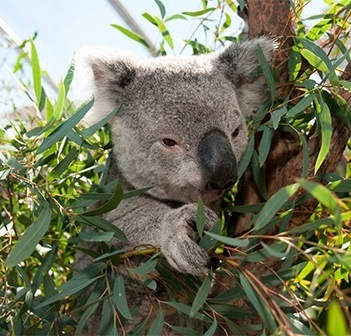 ELC will hold an Australian Wildlife show in February to showcase native Australian animals to our students! 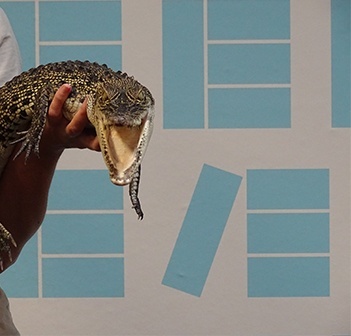 It is a fantastic opportunity to get up close and personal with some wild creatures! This is a event you won't want to miss out on! 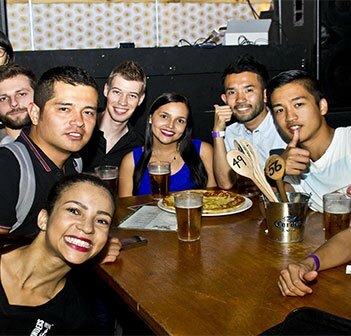 ELC's Welcome Reception is a fantastic way for new students to meet each other and socialise with current students! 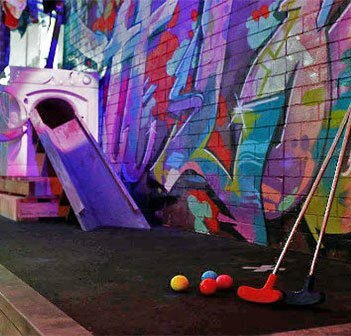 We will visit a new attraction in Sydney's Inner West - an indoor miniature golf course with a twist! Holey Moley Golf Club "turns traditional putt putt into a multi-sensory labyrinth of unique holes" that is fun for everyone. Students will go as a group after class on this day. Come along and enjoy a day out at one of Sydney's parks! 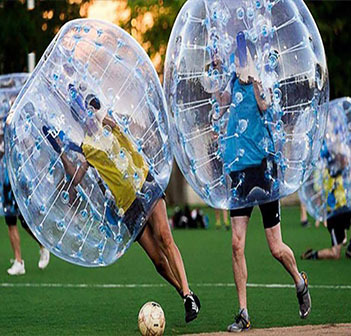 Bubble soccer is just like soccer, however you're wrapped around in a GIANT zorb ball. You will definitely bounce your way around the soccer pitch! Come along and enjoy the scientific discoveries and inventions the powerhouse has to offer! 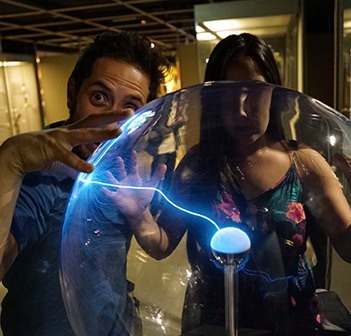 The Powerhouse Museum is a part of the Museum of Applied Arts and Sciences (MAAS) and hosts an interactive collection spanning science, technology, architecture, design, fashion and more. Entry is $10 for ELC students for this excursion. Happy Valentine's Day! Come along to our ELC Valentine's Day activity at school where we will be spreading the love all afternoon! 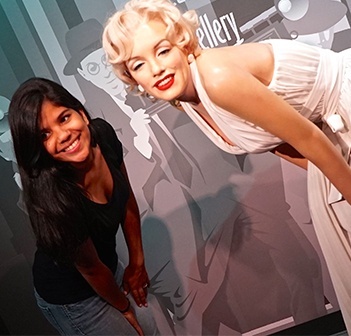 For the English Extras excursion on this day, students will go to the world famous Madame Tussauds wax museum in Darling Harbour! At Madame Tussauds you can meet and take your photo with Johnny Depp, Nicole Kidman, Spider-man and even E.T. The discounted price for students is just $20. 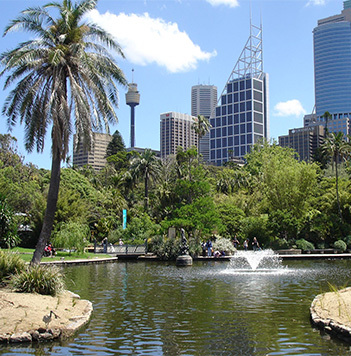 For the English Extras excursion at 3.15pm we will go to the stunning Botanic Gardens and the iconic Sydney Opera House! 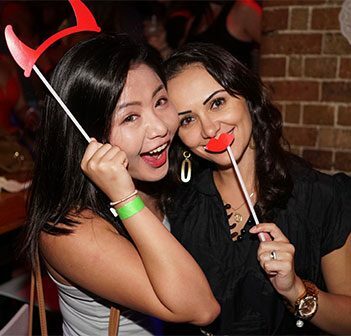 For students new to Sydney, this is a great way to explore the sights of the city for free. Are you ready to take the plunge and jump? 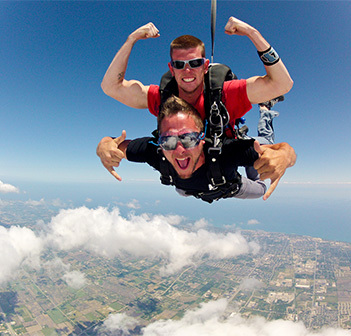 Skydiving is such an amazing experience and doing it over one of Australia's beautiful coast line will be absolutely spectacular! ! 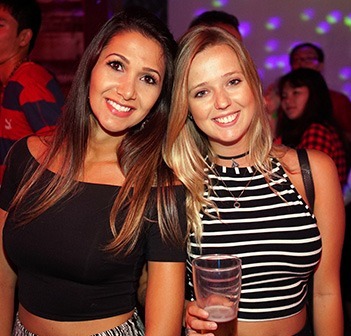 Students are lucky enough to receive a discounted price for this exhilarating experience and can book at the Travel Desk on Level 1. Come along and watch a movie and dine in the outdoors! 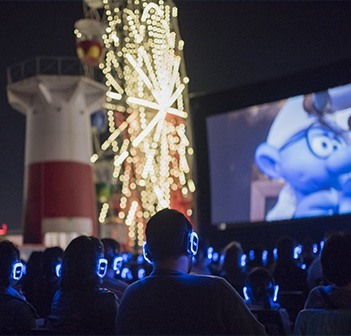 A cinema experience in the open air - what more could you want for your Sydney adventure! 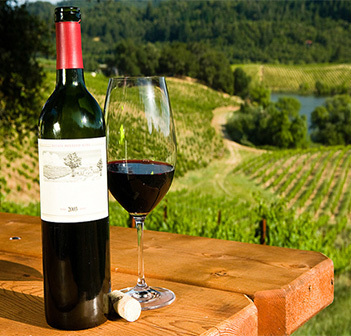 The Hunter Valley is Australia’s oldest wine production region with over 120 wineries! 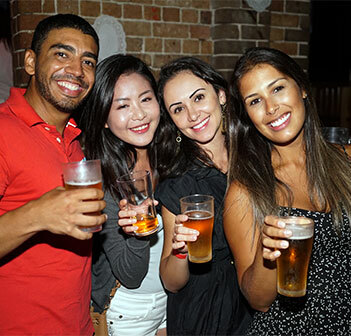 Students can book a day trip where they will taste several different wines, enjoy a relaxing lunch together and see behind the scenes at some wineries, with beautiful scenery along the way. The trip will leave early in the morning from Sydney CBD. 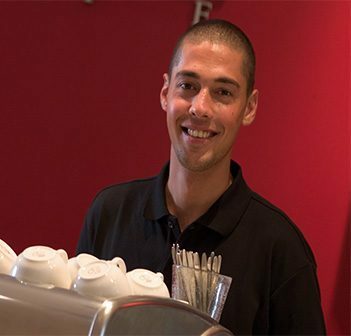 Students can find out more information and book the trip at our Travel Desk on Level 1. Come and try a new way of shopping! Second-hand shopping is such a great thing for the environment and soul! 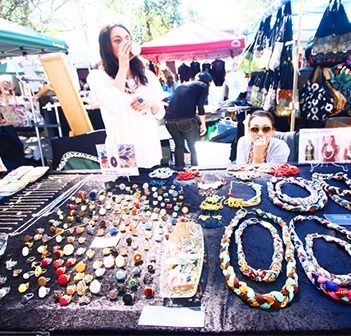 You will be sure to find some hidden gems at Glebe Markets! 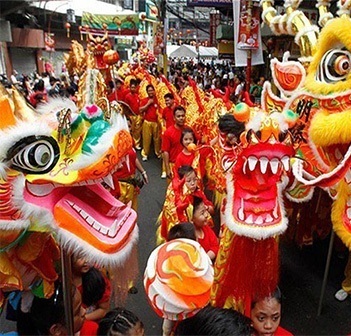 Come and celebrate Chinese New Year in the heart of Sydney at the Lunar Lanterns Festival! Have you dreamed of learning how to ride waves like a pro? Well here is your chance to immerse yourself in Australia's surf culture and enjoy a weekend away at the Ultimate Surf Camp! 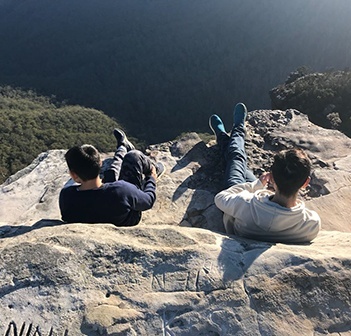 Make sure you grab a spot on this epic tour of the Blue Mountains! You don't want to miss the view at the Three Sisters or the fun at Scenic World! Have you ever wanted to sit down and enjoy a hot breakfast with some fluffy koalas? Well this is your chance to join us in the morning at Sydney Wildlife Zoo for a once in a lifetime experience with some furry friends! 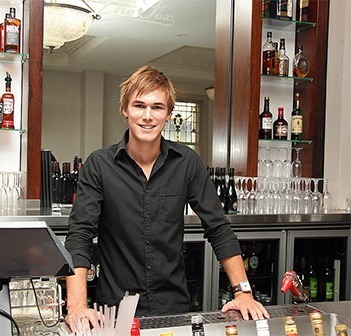 The “Work Ready” orientation is a free program available to all students to assist them to find casual work in Sydney. You can bring your resume with you for the Work Ready Coordinator to check and give you suggestions for improvement, or you can email it to them and they will get back to you. SWAP can also help you with opening a bank account, applying for a tax file number, searching for jobs and interview techniques.